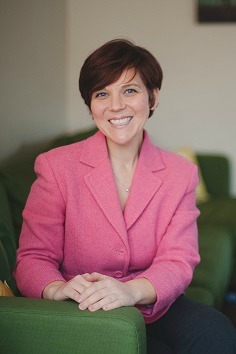 Erica Desper founded Confident Parenting in 2012, as a certified baby and child sleep coach offering private counseling for families in the greater Philadelphia area. Her sleep-saving approach is offered through a variety of packages, including unlimited text and email support. Erica has supported hundreds of families in and around the Philadelphia area and internationally to improve the quality of their families’ sleep. She is also mom to son, Jaiden who, as an infant, was very good at crying and not very skilled in sleeping! Erica has office hours one Saturday a month at Center City Pediatrics. For more information on these session and to book one contact Erica directly at erica@beaconfidentparent.com. Perri sees clients suffering from a wide range of issues that include anxiety, depression, and life changing events and transitions such as divorce, loss and grief and relationship issues. Another area of specialty is postpartum depression and perinatal mood and anxiety disorders.